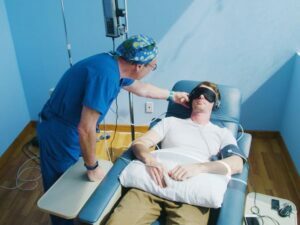 Many new patients are curious about how ketamine infusion therapy works and what to expect during treatment. Most are pleased to find out how painless this procedure is and surprised to learn they could be enjoying benefits as soon as hours to one day after their second infusion. At Ketamine Clinics of Los Angeles, we do everything we can to ensure your visits are as comfortable as possible. 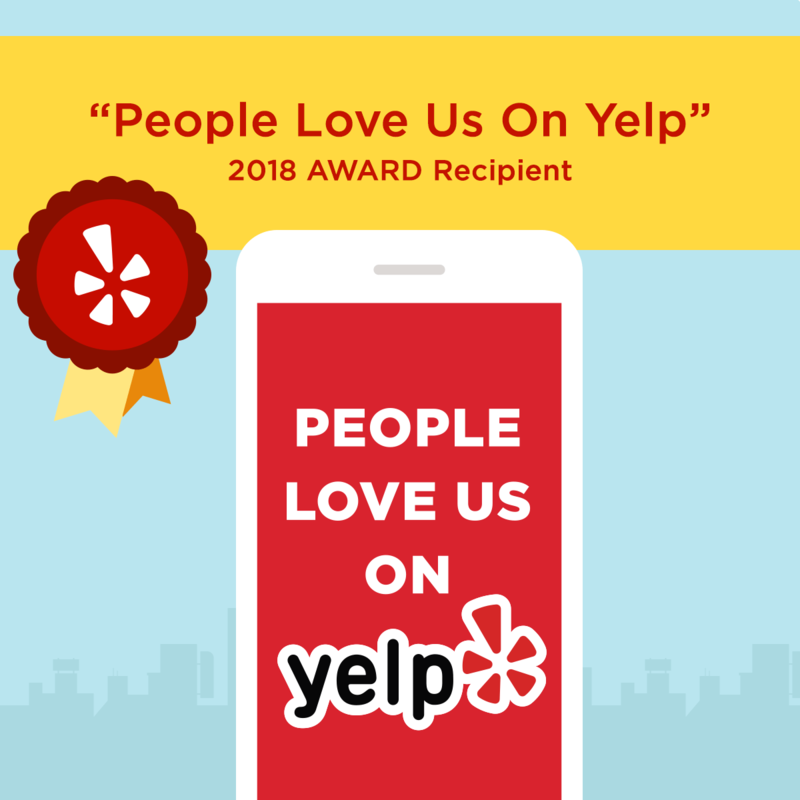 Whether you are seeking treatment for depression or treatment for a mood disorder or need alternative treatments for pain or pain relief, we are here to help. We administer low-dose ketamine infusions in a relaxing and comfortable setting so you can get the relief you need as quickly as possible. All ketamine infusions are administered as an outpatient procedure in our state-of-the-art facility in Brentwood, California. You are required to inform us of any medications or drugs you are taking prior to your first infusion ensure there are no contraindications with ketamine. We discourage eating or drinking anything four hours before your scheduled appointment. You may enjoy clear liquids up to two hours before your appointment. The procedure begins with you relaxing in one of our comfortable infusion chairs in a private room where we connect you to blood pressure, oxygen, pulse, EKG, and other monitors. Ketamine is a very safe drug when used responsibly by a clinician, and we take all precautions to ensure your comfort and safety. We will locate a suitable vein on your arm, wrist, or hand and insert a very tiny needle with a tube right under the skin’s surface. Most patients are surprised at how painless this process is, even those who are scared of needles. After the IV is established, we remove the needle and all that remains in your arm is a small, soft tube so there is no discomfort when moving. We then connect the tube to a syringe with your tailored dose in a special digital infusion pump. Unlike most clinics, we do not use IV bags. We use digital infusion pumps that can be precisely programmed to administer a very fine-tuned rate of medicine. Should you need more medicine or less during an infusion, the press of a few buttons causes a change in the amount you are receiving within one minute. We will start the infusion at a target dose to ensure proper delivery into the bloodstream. Your treatment can take up to 55 minutes and you will need to stay seated in your chair the entire time. Once the infusion is complete and you are stable, we will remove the tube from your arm and apply a small bandage. Many patients ‘tune out’ and listen to relaxing music that we provide while enjoying our premium noise-cancelling headphones. Patients generally close their eyes and relax during the procedure. Eye masks are offered to help keep outside sights and lights from disrupting you. Ketamine reaches the brain within seconds and some people report a sense of disassociation where they lose awareness of their body. This is not usually unpleasant in any way, but can be startling to some patients. If you are an anxious person by nature, you may experience some tension and a heightened state of anxiety as your treatment begins. The important thing to remember is that the treatment is safe and you are in expert hands in a fully staffed medical facility with all the necessary monitoring equipment. Our team is highly trained to handle a wide variety of situations and when needed, additional medications can be administered to aid in relaxation. Our physician and nurses will monitor you for comfort and effect during treatment to see how you are responding to infusion therapy. In some cases, feelings of nausea occur, particularly in people who suffer from motion sickness. This is almost always managed with an antiemetic given before, during and/or after your infusion. You will feel relatively normal shortly after the treatment is complete, usually within 20-30 minutes. Lingering side effects tend to dissipate within a few hours of your visit. Fatigue is the most common and longest lasting that generally goes away after a meal and full night of sleep. We require a responsible adult you feel safe with to drive you home after your infusions. You will not be able to drive for the remainder of the day, resume work, operate heavy machinery, or sign legally binding agreements, so plan accordingly. We have helped over 750 patients since opening in 2014. Almost all of them were deemed treatment-resistant and yet 83% experienced relief after treatment with our compassionate and highly trained staff at Ketamine Clinics of Los Angeles. If you suffer from a mood disorder or chronic pain condition, call now to find out if ketamine infusion therapy is right for you. It wont take long for you to realize why we have a reputation among Ketamine Clinics as the very best there is. Contact Ketamine Clinics of Los Angeles today for your assessment and free phone consultation. We accept Advance Care simple and affordable financing.